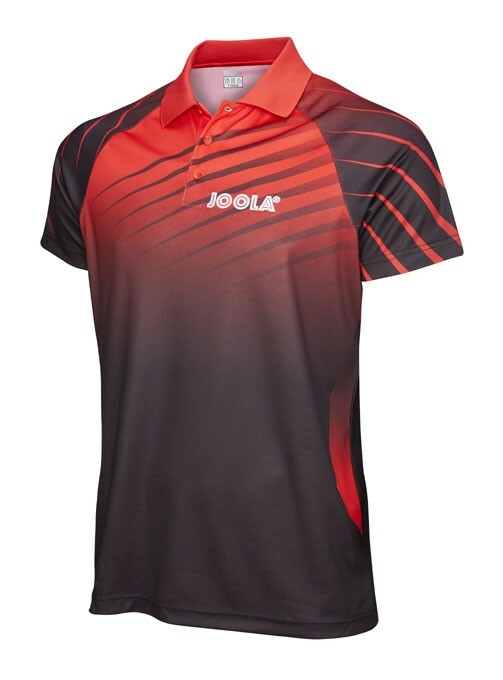 OOAK Table tennis Shirts are light weight and flexible, designed for comfort and performance. 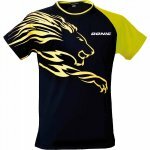 The shirts are made of moisture-wicking fabric, also known as "dry-fit", which is used to extracts the moisture from your skin, so that the shirt does not stick to your body. 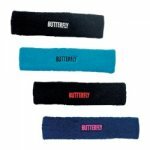 This makes the shirt extremely comfortable, and also provides a cooling effect to the body. 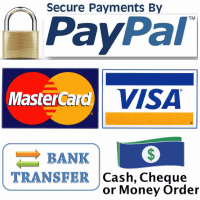 Table tennis is a sport that requires lots of very fast footwork movements and repeated changes in direction. 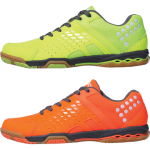 Proper table tennis shoes are specifically designed to enhance your lateral movement and provide additional support. They also need to have grippy non-slip sole, together with upper material to allow you feet to breath, providing a cooling effect. 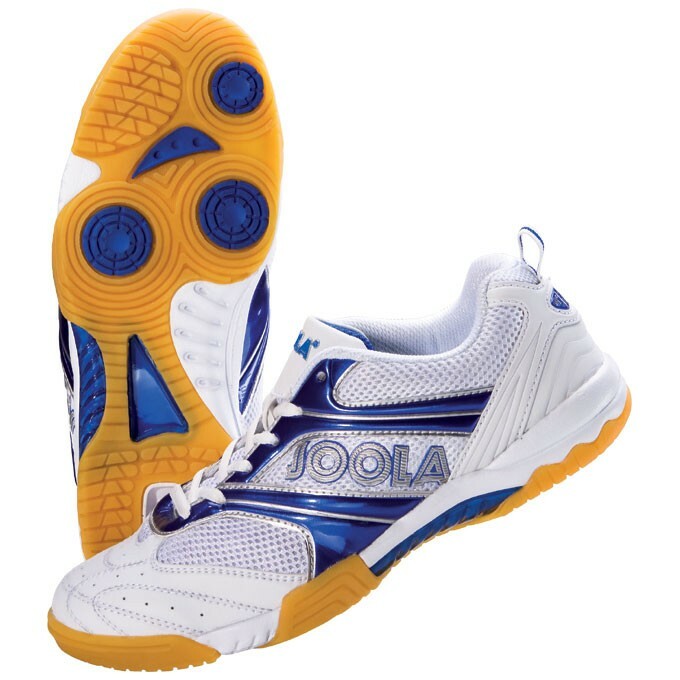 OOAK only carries high quality table tennis shoes that meet these criteria, and are designed by major table tennis manufacturers for optimum comfort and performance.